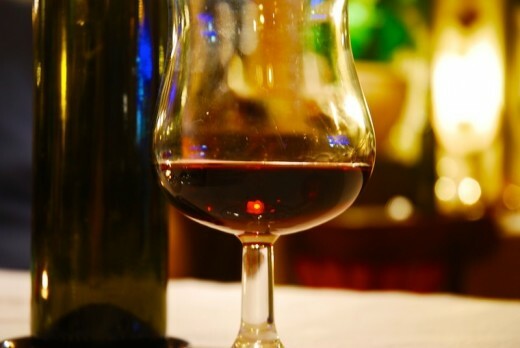 Become a good sommelier with the wine course and acquaintance with the winery. This course helps you to get to know the world of wine a little better by lessons given by wine experts. 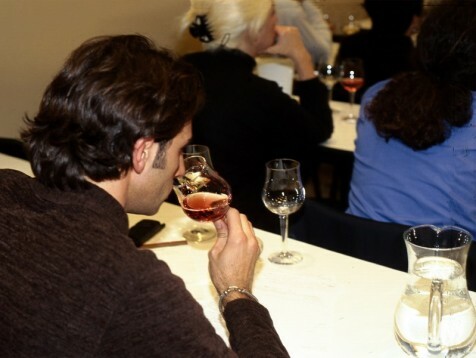 The experience is carried out in two sessions, an introduction to the tasting and the wine tasting itself. During the basic wine course wine tastings in Barcelona, an expert will explain via a presentation how wine has to be appreciated. After this presentation the tasting starts and you will discover the secret of wine tasting. This unforgettable experience exists out of an unique chance to learn from the experts: how to analyse wine through the sentences. A fascinating experience for anyone interested in the world of wine and gastronomy. Explanation of the basic concepts of tests. Concepts about the use of a test sheet. Test your perception of flavors and aromas. Blind tasting of different wines. After the experience you will get a gift from the center to never forget the experience. The minimum age is 18 years to take part in the basic wine tasting. 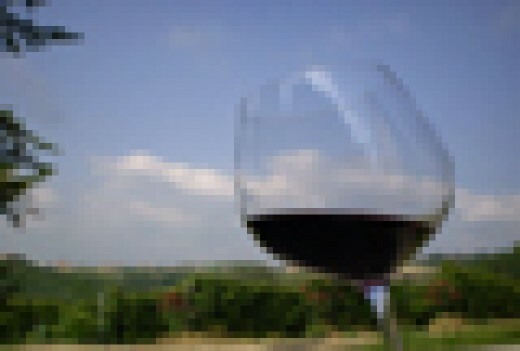 The basic wine tasting in Barcelona is not dependent on the weather conditions. The wine course takes two days. Every lesson takes 2 hours long, from 7:00 pm - 9:00 pm. This ticket is valid for one person, although you will be part of a maximum of 50 people who will participate in the basic wine tasting course in Barcelona. It is advised to wear casual/formal clothes for the wine tasting in Barcelona. The frequence of the basic wine tasting course in Barcelona is variable. Normally one or two courses are held every quarter. Check the availability of the wine course by contacting our customer service. Heeft u hulp nodig met dit cadeau, Basic wine tasting - Barcelona?